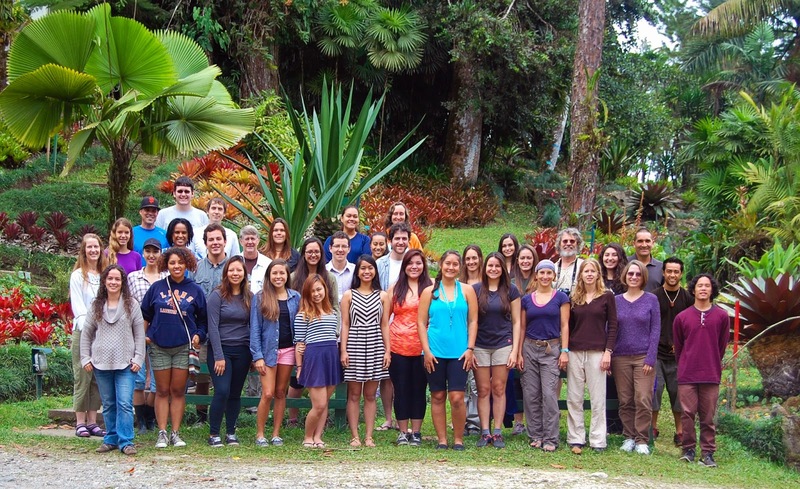 I’ve had to hit the ground running after an amazing and intense summer with the Native American and Pacific Islander Research Experience (NAPIRE) Program in Costa Rica. With classes starting on Wednesday at Avila, I am working hard to organize syllabi and lectures. I have one brand new course plus two courses with new edition textbooks. So there’s a lot of work ahead in the coming months, but also a lot of excitement. 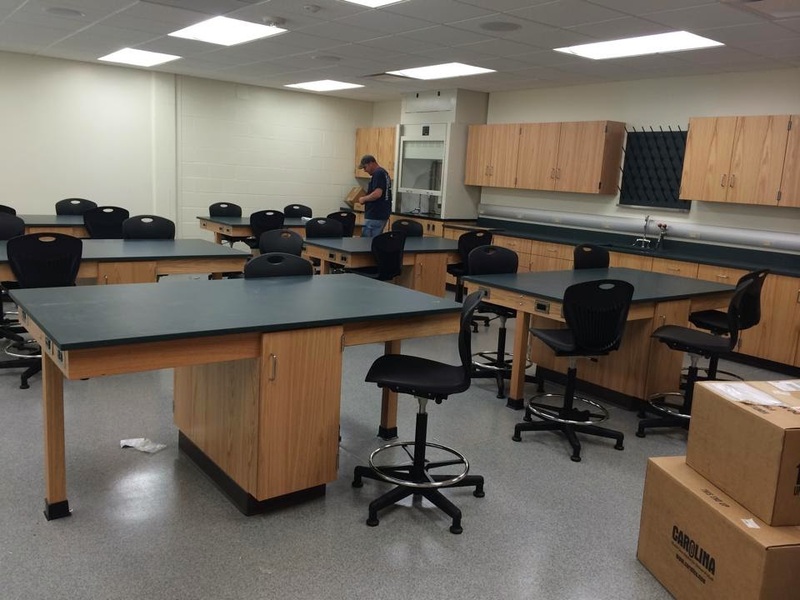 The new general biology lab at Avila University. As if preparing for class weren’t enough, we have brand new installations in O’Reilly Hall. Offices and labs were gutted last summer and completely remodeled. I have a beautiful office complete with shiny new furniture and REAL bookshelves. I also, for the first time since joining the faculty at Avila, have my own designated lab for personal and student research. Setting up house in the new digs this week has been a real joy, but also a real distraction. At this point I’m not sure just what I will have ready for my students by the time classes start on Wednesday (save for my bright and happy smile), but I’ve been in this business long enough to know that somehow it will all get done. Speaking of that “somehow”, while the NAPIRE experience was unforgettable, and while I am so very glad I participated in the program as co-coordinator this year, it is true that the decision to work at Las Cruces meant some sacrifices in other parts of my life. King Tut exhibit, Union Station, Kansas City, Missoui. One of those sacrifices was time with my family, most especially my husband, but I also missed a valuable opportunity to see my brother when he came through Kansas City with my nieces, ages 3 and 6, this summer. He and his family live in Hong Kong, so every moment they spend with us in the States is precious, especially with the girls growing up so fast. The other sacrifice was my writing. Summer has traditionally been a time to get a significant chunk done on the WIP (work in progress), but with the level of dedication required to keep NAPIRE running, it just wasn’t possible to move forward that much on Eolyn’s final adventure in Daughter of Aithne. That being said, I can’t really complain. While I didn’t get as much done as I would have liked, I did complete the revision of the first 70,000 words of the manuscript, which began last January. During the course of eight months, I threw out major chunks of material, rewrote entire scenes and chapters, and tightened up everything that I decided to keep. And while the word count ticker didn’t moved that much, I am approaching the 80K mark on this project. I guess that’s nothing to sneeze at. I also at last finished my short story submission for the Faelon Anthology, a special project of DGS Games and the Dead Horse Society. Will they accept it? I don’t know, but at least I managed to write a short story, and one that I am proud of. Those of you who follow my blog may be aware that short stories are my nemesis. I have a couple out there floating around, but for the most part it’s hard for me to confine my story telling to something inside 5000 or 10,000 words. The Faelon short, for the moment entitled “Lamya of the Sea” clocks in at around 6500 words. I started it last November and finished about two weeks ago, which puts my average on this one at 650 words a month. 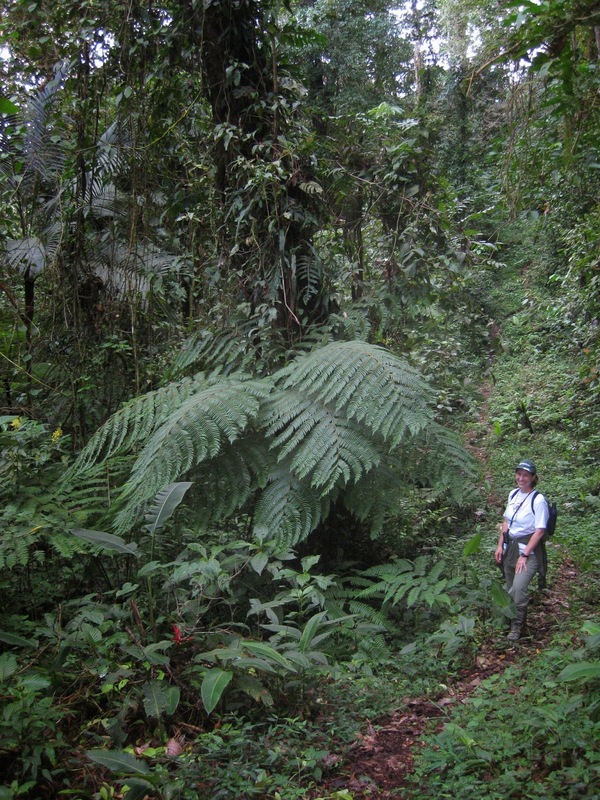 With the fall semester just starting, you can look forward to regular posts on this blog again. Many thanks to everyone who followed me during the summer as I blog hopped during Eolyn’s Amazing Audio Book Tour. High Maga is scheduled for release this fall, so be looking for another blog tour and giveaway not too far down the road. Your short story is KILLER. I have no doubt of its acceptance. 🙂 Welcome home, once again, my dear! Aaw, thanks, Terri! I'm so glad you enjoyed the story. It was a lot of fun to write.